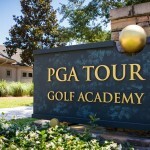 A PGA TOUR Golf Academy evaluation with TrackMan (combine) offers golfers of all ability levels a standardized test to measure their ball control skills against other golfers and relative state of their game. 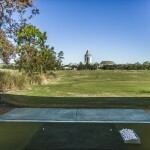 Players hit shots to various distances (60 ,70 ,80 ,90 ,100 ,120 ,140, 160, 180 yards) as well as hitting driver. A detailed report with the results of your evaluation will be emailed out at the conclusion of the session. 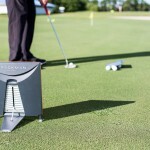 Regardless of level, all golfers can benefit from using TrackMan as part of their improvement plan. Working with one of our Certified Master Instructors on your golf swing and resulting ball flight through your TrackMan numbers, allows problem areas to be identified and quickly improved. 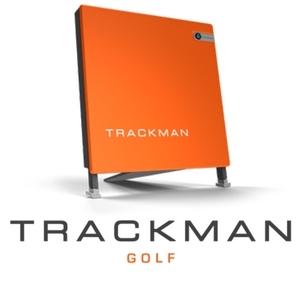 TrackMan numbers explain objectively why your ball does what it does! 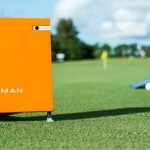 Trackman stops the guessing and searching. It improves every practice session and your ball control skills. Your golf improvement needs a plan and a way to be absolutely certain that you¹re on the right path. TrackMan = Certainty. 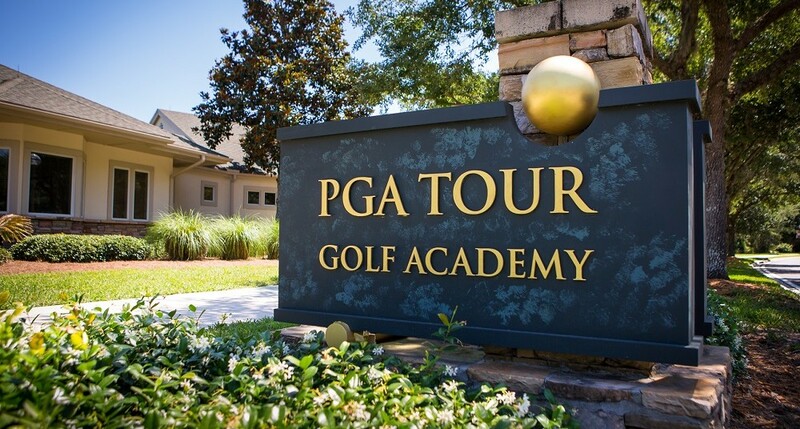 Call 904-940-3600 to schedule your evaluation today! delivered direct to your email. Join the World Golf Village eClub Today! Copyright © 2019 World Golf Village. All Rights Reserved. 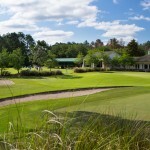 Get the latest news about upcoming events and promotions at World Golf Village.